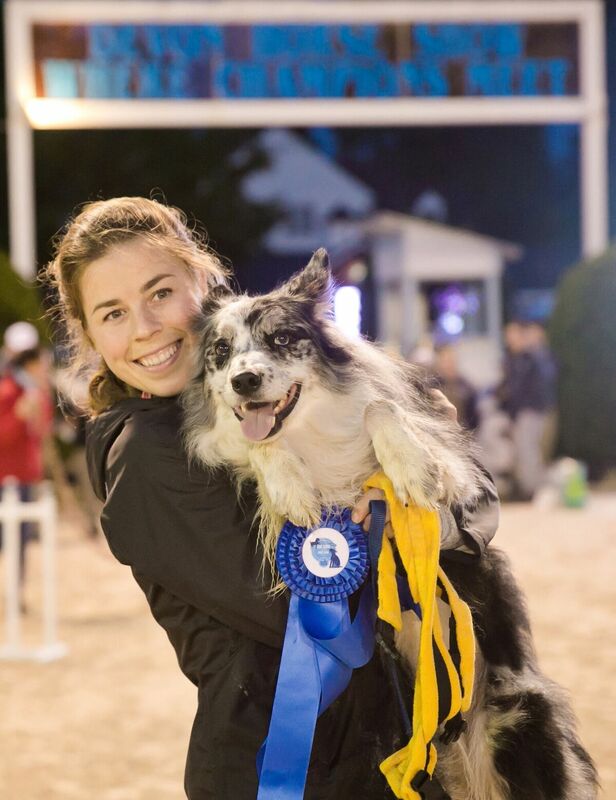 The Dog Show at the Horse Show event was added in 2017 and it was great fun. Our Sponsor What a Good Dog of Frazer will be presenting the event again this year. The show will include an exciting exhibition and four classes: Walk-Trot with Me, Jumpers, Tricks, and Lead Line Costume Parade. Admission to the fairgrounds is free after 5 p.m. and parking is $5. Vendors will be open. There are a limited number of dog entries available at $5 per entry so submit your entry early. Click here to review the Dog Show details. On Memorial Day, Devon will continue its tradition of honoring our community’s heroes. Active and retired military, as well as police, fire, and EMT personnel will be given free admission for their families courtesy of Patriot Dealerships. Starting at 6:30pm, we will be hosting our Tribute to Heroes recognition ceremony in the Dixon Oval, featuring local military and emergency responders including an Honor Guard of local emergency first responders. 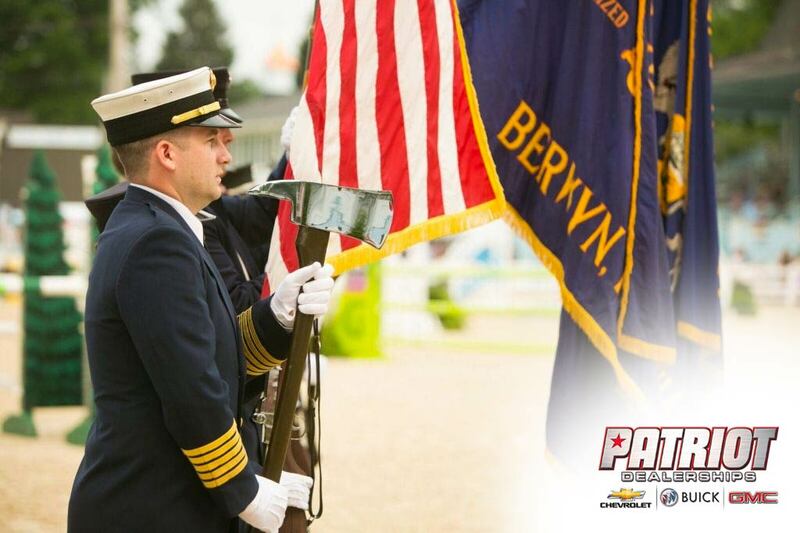 Patriot Dealerships is the exclusive sponsor for the 2019 Tribute to Heroes. For more information, please contact Evan Brazunas via email at evan@devonhorseshow.org or by calling (610) 964-0550 x234. 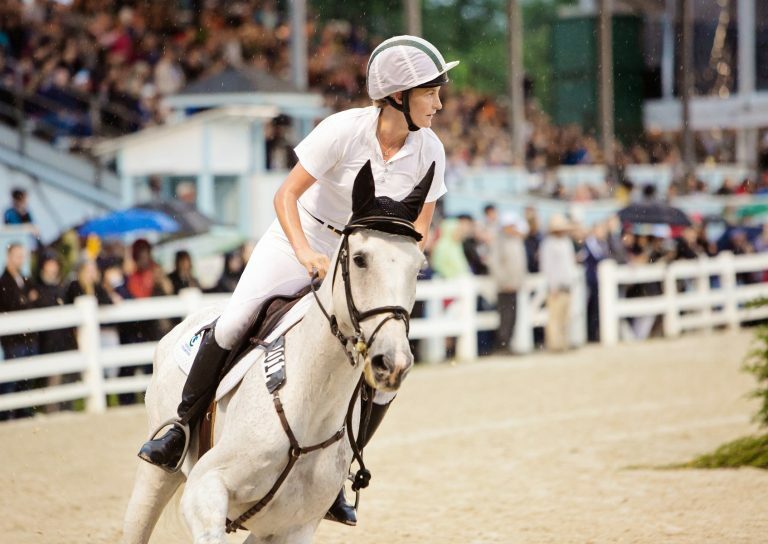 In 2017 Arena Eventing was added to the Devon Horse Show as a special event on the show’s first Sunday night. We are excited to announce the return of Eventing in 2019. The competition will take place over an enclosed show jumping course spanning both the Dixon Oval and the Wheeler Ring. The competition will require both precision and stamina as horse and rider teams traverse a 30 jump course designed by Olympic gold medalist, former coach of the US Olympic Eventing team, and renowned international course designer Captain Mark Phillips. For an exceptional view of the event, consider joining us in the Devon Club. Tickets are available online April 1, 2019 Click here.